The Baracoda DualRunners 2D has been discontinued. No direct replacement is available. 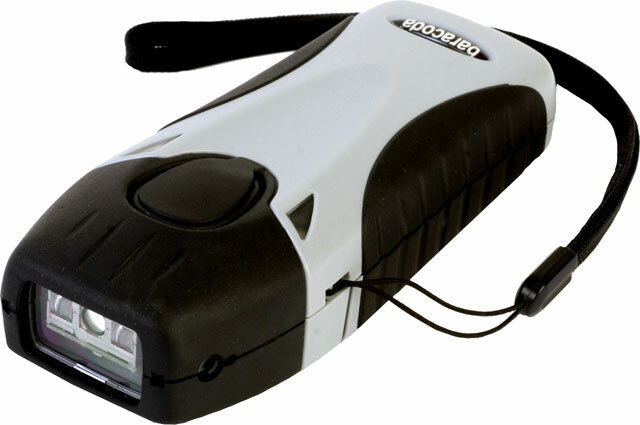 The Baracoda DualRunners 2D Barcode scanner/RFID Reader is very reliable, efficient and durable. With its superior reading quality, the DualRunners 2D can decode damaged or low quality barcodes. Its superior reading performance extends to RFID Tags also. Thanks to its Smart Focus technology, the Baracoda DualRunners 2D is very aggressive on very small 2D barcodes. When the DualRunners 2D is connected to a host, scanned barcodes are transmitted in real time to this host. Barcodes are stored in internal memory until they are acknowledged by the application. If you scan barcodes out of the radio range, they will be stored in memory.